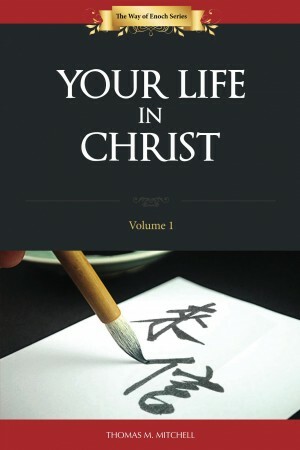 The fourth book in the Wake Up and Rest Series. We have been inundated with not the shout of triumph but the incessant worldly scream of pending disaster. 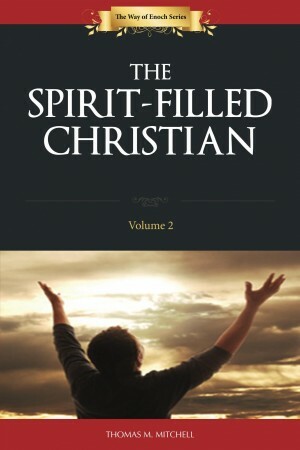 And sadly, the majority of the bride of Christ is not prepared for His return. We have allowed the world and its supreme ruler to distract us from the path the lies in front of us. 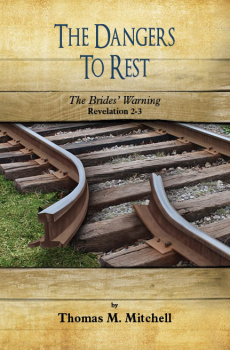 A verse-by-verse study—The Dangers To Rest—of the book of Revelation 2-3 that not only deals with why He is coming back but what we, His bride, are supposed to be doing as we wait and watch. The fourth book in the Wake Up and Rest Series. We have been inundated with not the shout of triumph but the incessant worldly scream of pending disaster. The country’s economics have been turned upside down and fear and panic have grabbed the headlines as the Middle East falls into chaos. The news is full of rampant pandemics, meteorological disasters, hopeless individuals committing tragic acts and families destroyed. 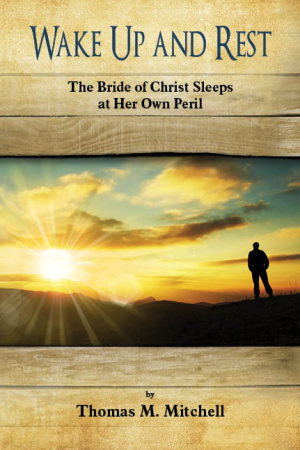 And sadly, the majority of the bride of Christ is not prepared for His return. We have allowed the world and its supreme ruler to distract us from the path the lies in front of us. Now He has finally released me to write this verse-by-verse study—The Dangers To Rest—out of the book of Revelation that He put on my heart 18 years ago concerning His letters that not only deal with why He is coming back but also what we, His bride, are supposed to be doing and not doing as we wait and watch. 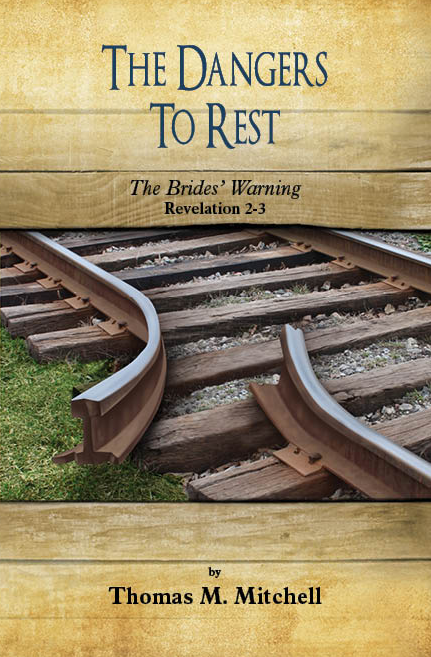 Be the first to review “The Dangers to Rest: The Brides’ Warning (Revelation 2-3) (Book 4)” Click here to cancel reply.